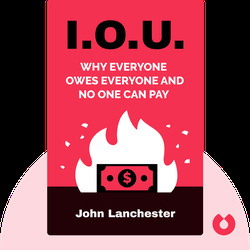 In I.O.U., author John Lanchester explains how the 2008 economic collapse occurred, and critically, why nobody saw it coming. With an analysis that delves into the workings of our global financial system, the book shows how greed, confusion and irresponsibility brought the economy to its knees. 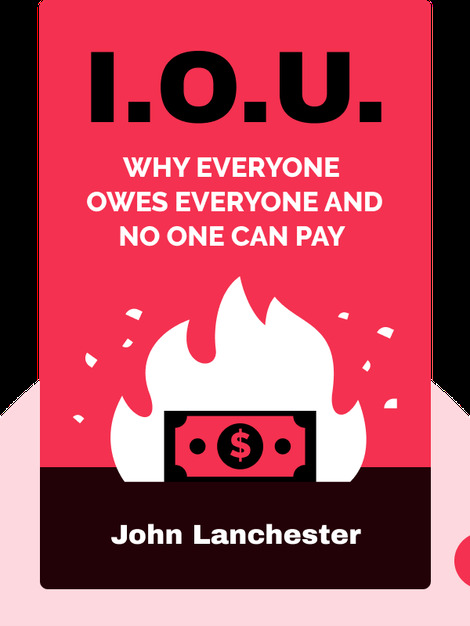 John Lanchester is an award-winning journalist and novelist. His work has appeared in The New York Times, The New Yorker, The Guardian and other publications. In 2012, he published Capital, a novel about the financial collapse.